11 Fears of Raw Feeding ! 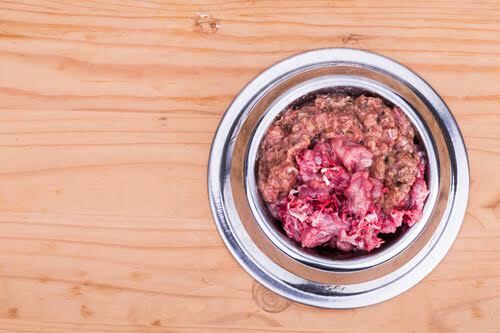 Many dog owners, including myself, feared making the change to raw feeding. And to top it off, social media only furthers the fear and confusion. Let’s be honest, how many of these conversations have you witnessed on social media? Sally posts a picture of her dog’s belly. Sally: OMG has anyone seen anything like this? Rufus has been getting this rash off and on and I’ve tried antibiotics, I’ve tried oatmeal shampoo – NOTHING WORKS! My vet gave me this prescription food that I hope will make a difference. Melissa: PUT DOWN THE PRESCRIPTION FOOD, IT’S POISON!!!! Robert: Your vet has just handed you poison; that food isn’t going to help your dog. You should be feeding raw. Storm: Poor sweet dog. If your dog was eating a species appropriate diet, he wouldn’t be getting these rashes and those antibiotics aren’t doing him any favors. Joan: Your veterinarian is a moron. Sally: I want to feed raw, but I don’t even know where to get started. Melissa: It’s super easy, message me and I’ll help you. Robert: You can do it, just don’t add vegetables; they’re just fillers. Storm: I feed my dogs vegetables and they’re doing great. Robert: I didn’t say they couldn’t eat vegetables just that they don’t do any good. The discussion goes on and on and is a combination of good advice mixed with aggressive comments and a Raw Feeding hard sell. Sally may want to feed raw, but she’s confused by the turn of the conversation, the passion of the people who are offering their feedback, and her dog still has a rash. This is similar to my first experience with raw feeders on social media. 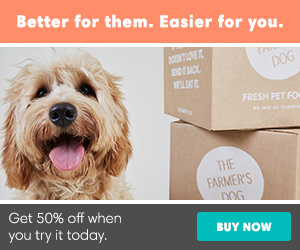 I was quickly overwhelmed and nearly didn’t make the switch, because it seemed too complicated, too expensive, and I didn’t want to make my dog sick. Today, more than three years later, I spend one day a month making raw meals for the dogs without giving it much thought. It’s easy! 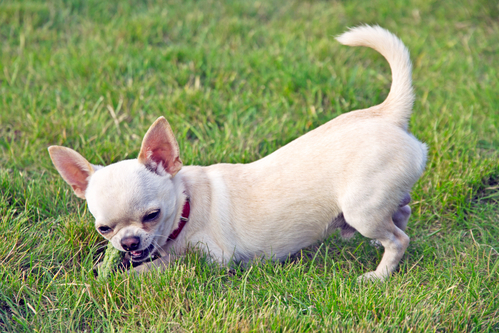 Last year, I shared 12 blog posts about raw feeding. 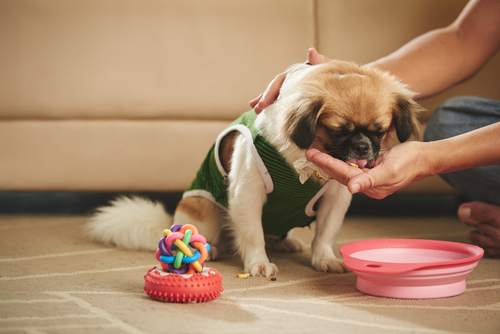 This year, I thought it would be fun to address raw feeding fears – one per month – going into the detail of why these fears subsists and how I was able to move past my fears as I learned more about feeding my four dogs a raw food diet. It’s not about convincing you to feed raw, it’s about taking away some of the fears people have about raw feeding. 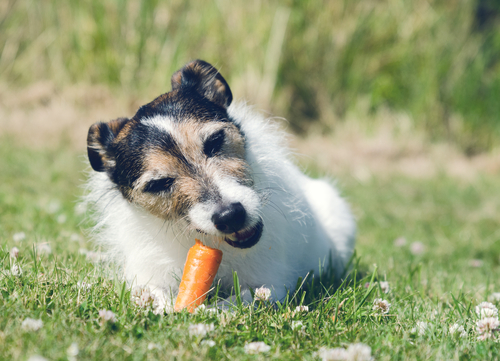 Feeding your dog a species appropriate diet doesn’t have to be complicated or expensive. There is a lot of contradictory information floating around and thanks to the lack of support in the veterinarian community, dog parents are concerned. I hope to alleviate those concerns this year. Stay tuned!!! About the Author: Kimberly Gauthier is the blogger behind Keep the Tail Wagging, a blog sharing her experience with raw feeding, dog nutrition and raising littermates. Kimberly and her boyfriend are raising their four dogs in the Pacific Northwest where they enjoy a property with plenty of room to run and explore.